Showing results by narrator "Roya Shanks"
'A Guide' - How to Get a Stress Free Life in a Few Simple Steps! 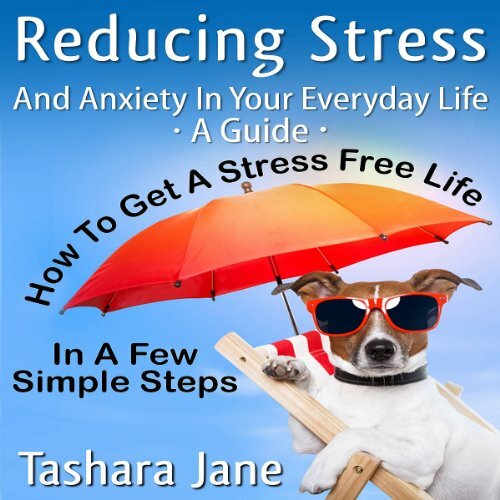 Reducing Stress and Anxiety In Your Everyday Life: "A Guide" - How to Get a Stress Free Life in a Few Simple Steps! is a book that presents the true reality of the effects of stress and anxiety. It outlines the negative effects that can result from being overly stressed or anxious. A lot of people take stress lightly and then reap the negative effects when they are riddled with any number of symptoms that can arise.